This modern style background design has a circles element in the center with space for copy or a logo. colorful butterflies surround the dripping centerpiece. The overall design uses a CMYK color scheme for high contrast and eye catching appeal. 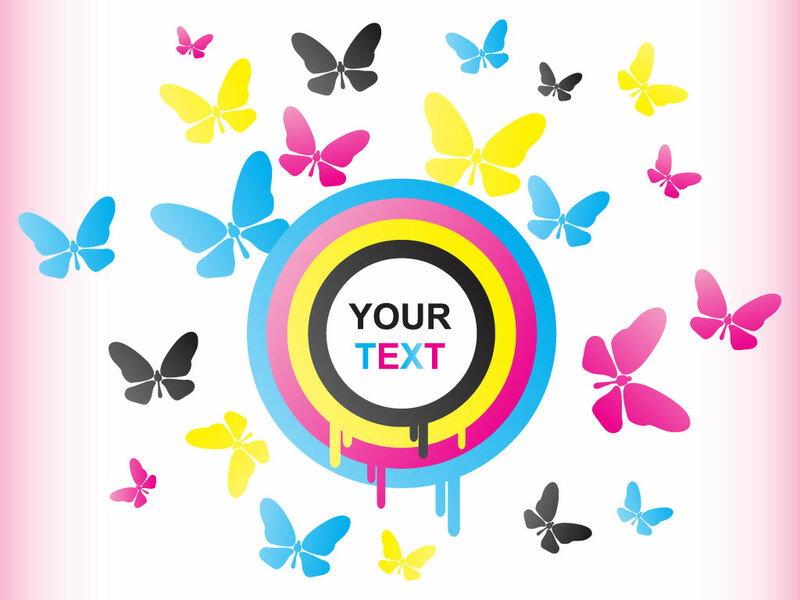 Tags: Background, Bright, Butterflies, Circles, Colorful, Drip, Fun, Rainbow.